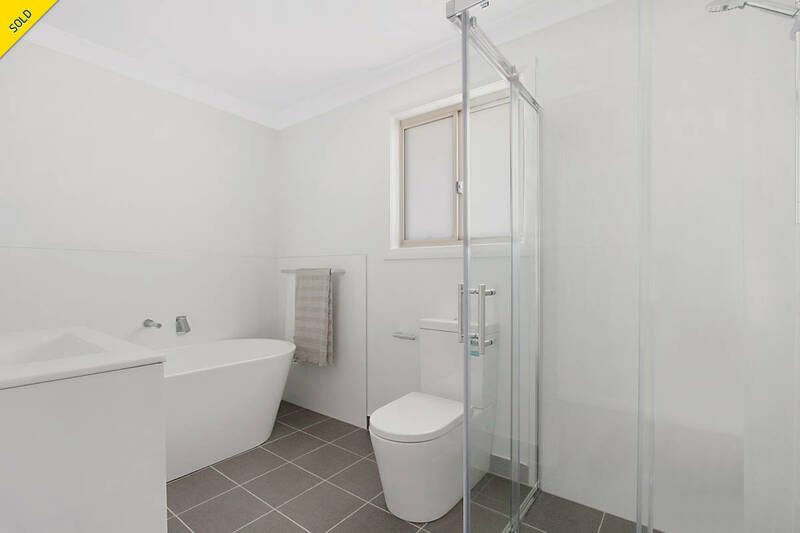 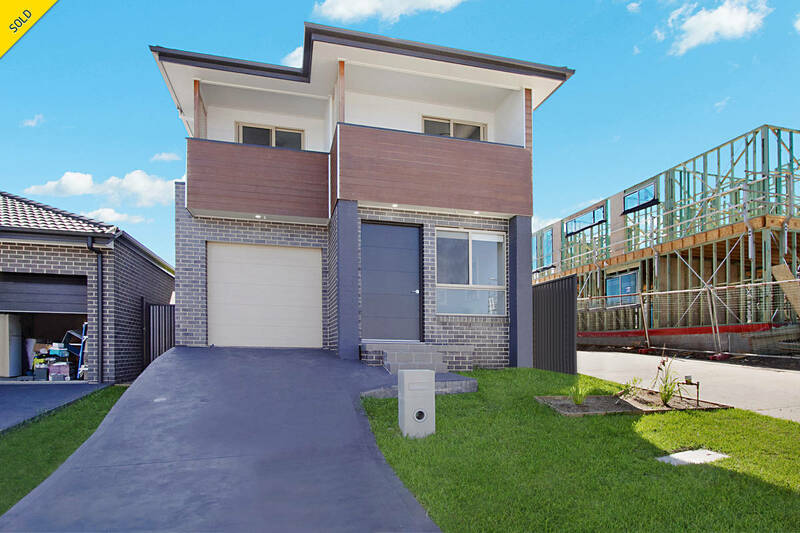 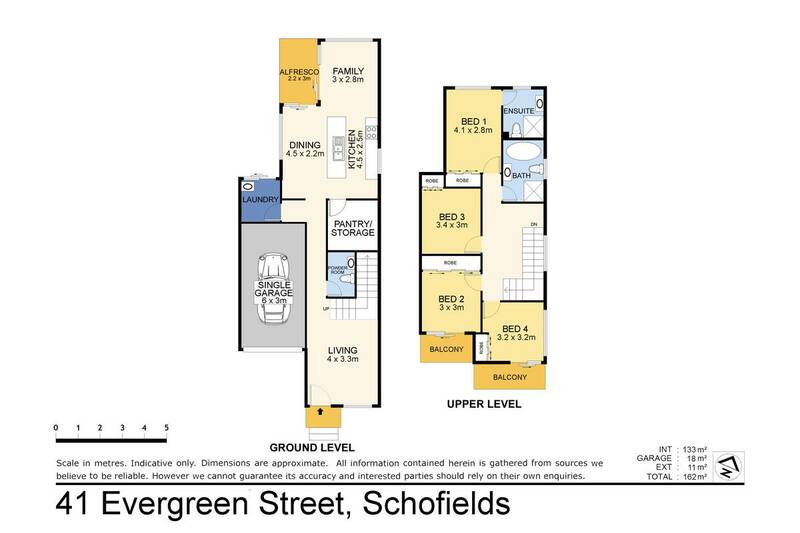 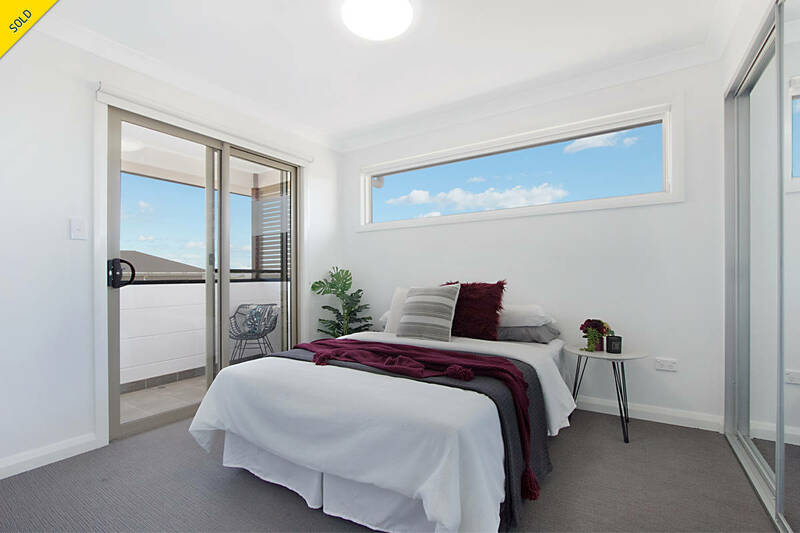 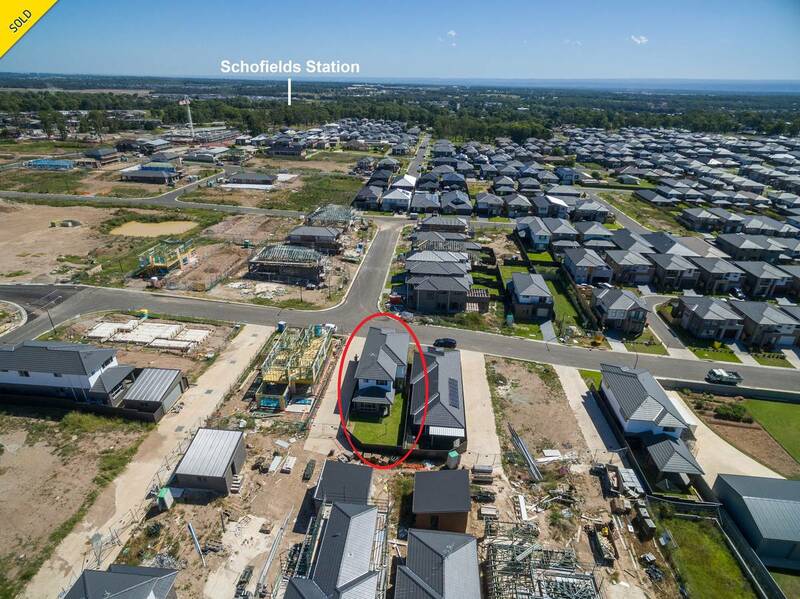 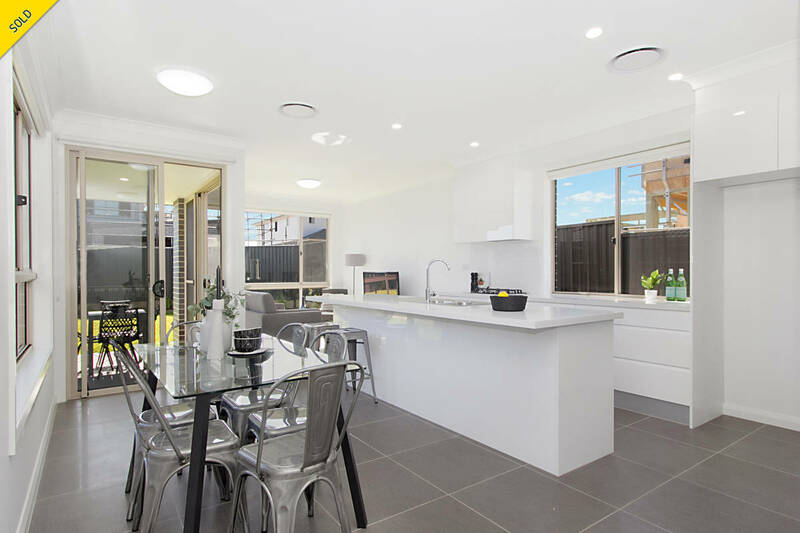 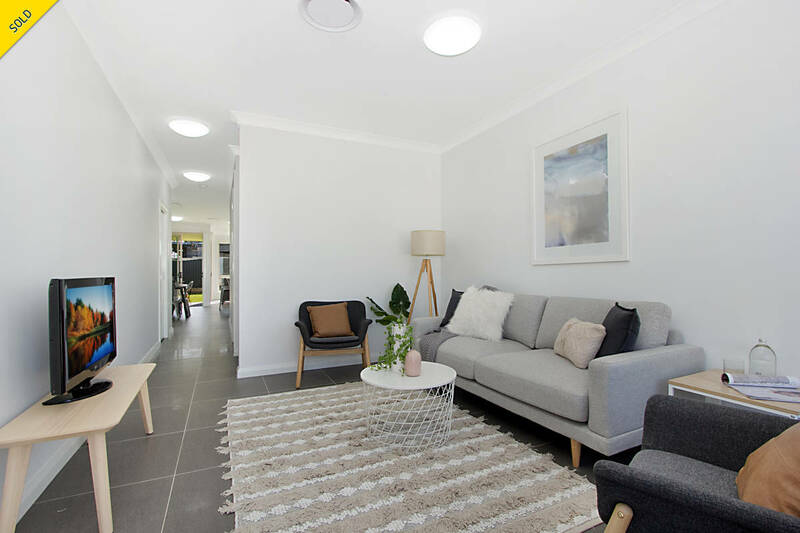 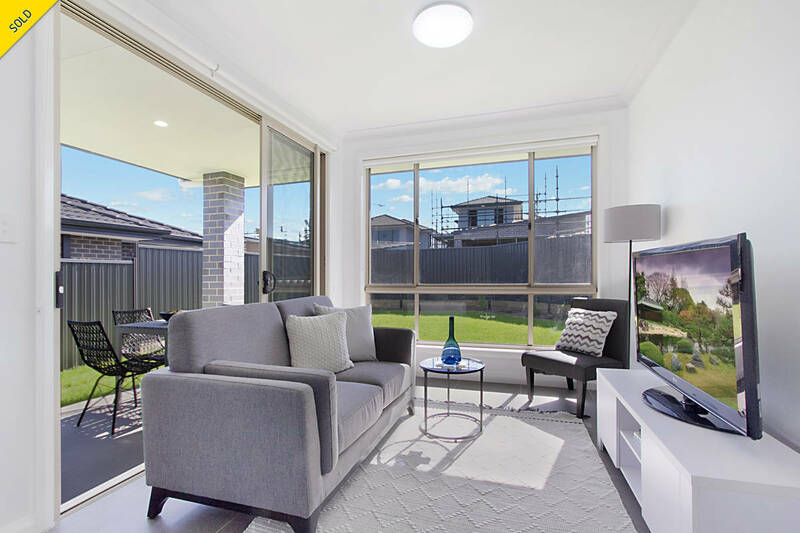 Situated just moments drive to the soon to be completed North West Rail Link, Schofields train station, Woolworths shopping and close proximity to Rouse Hill Town Centre. 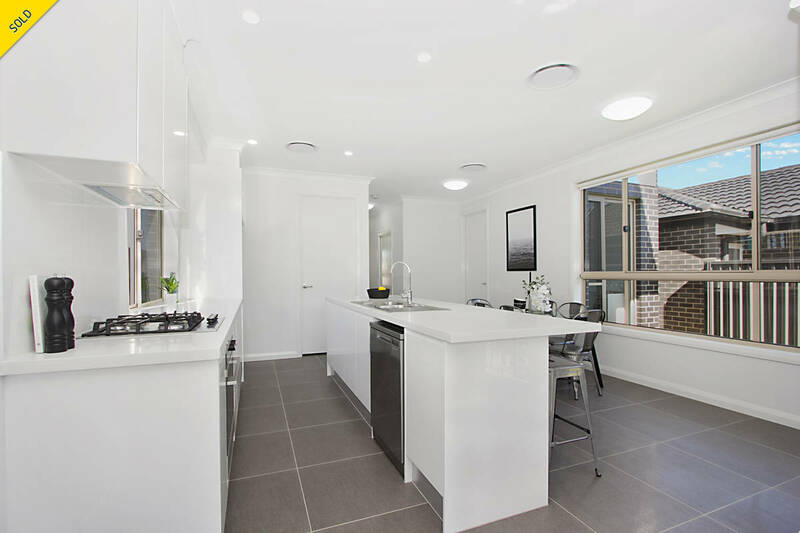 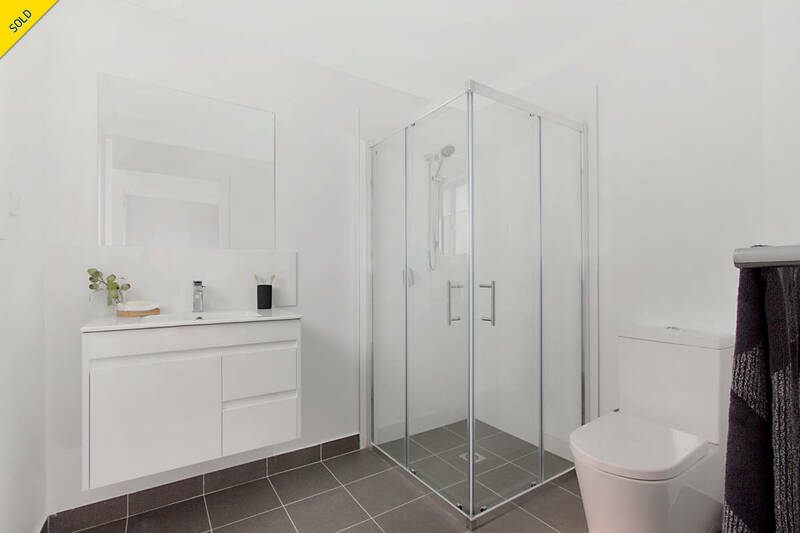 This brand new home is sure to impress, offering tiled living areas, beautiful kitchen with stainless steel gas appliances, ample bench space, a grand walk in robe & dishwasher. 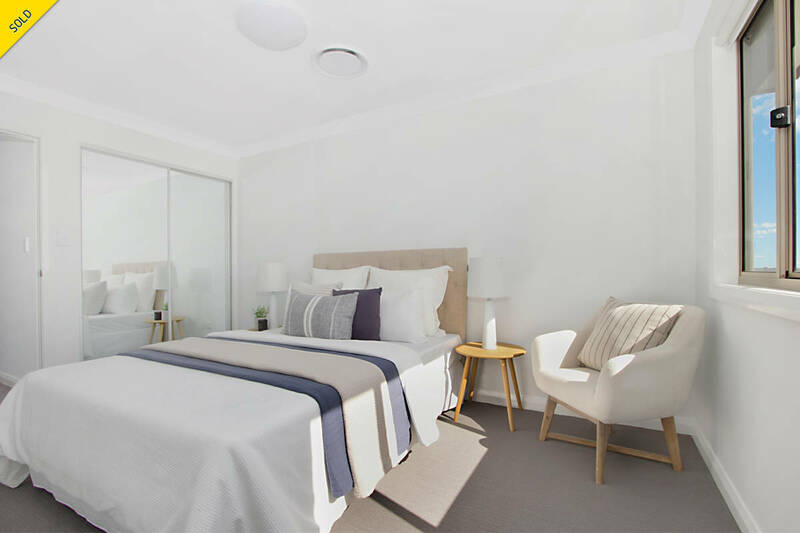 The second floor comprises of four well proportioned carpeted bedrooms with built in robes, Juliette balcony to bedroom 2 and a modern ensuite to the master bedroom. 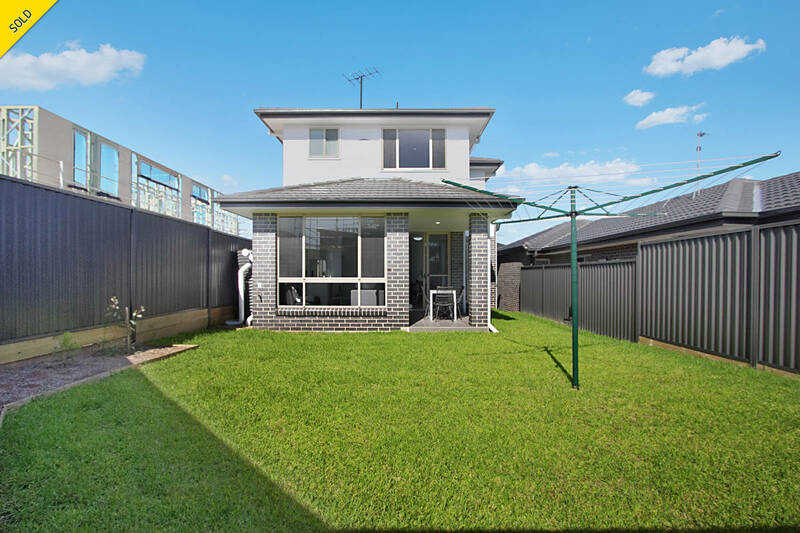 There is a beautiful sun drenched alfresco overlooking your rear grassed yard.